So I might be pushing the edges of technology with this post, but I’ve found the ILIFE A4 to be a cool gadget. My wife had been wanting to get a Roomba for a while, but I wasn’t ready to accept the almost $500 price tag. 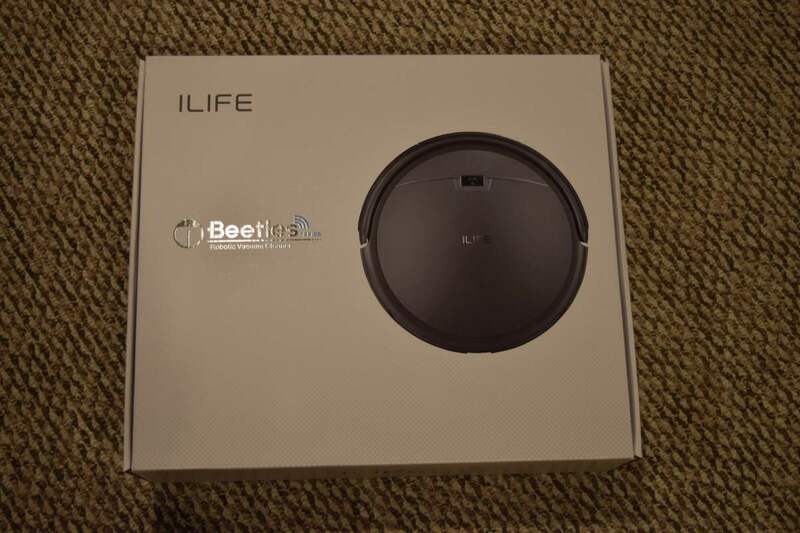 After looking through Amazon I found the ILIFE A4 Robot Vacuum. 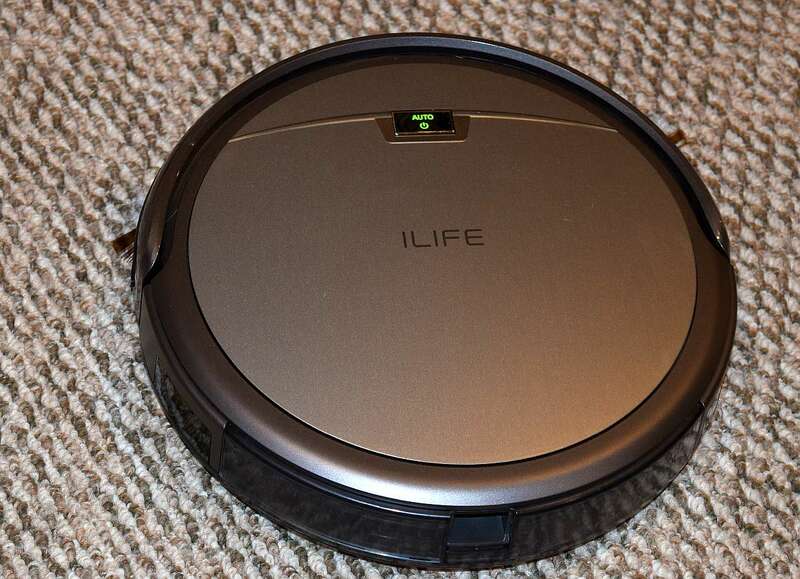 The A4 is the second generation of ILIFE’s robot vacuums and it has very positive reviews. 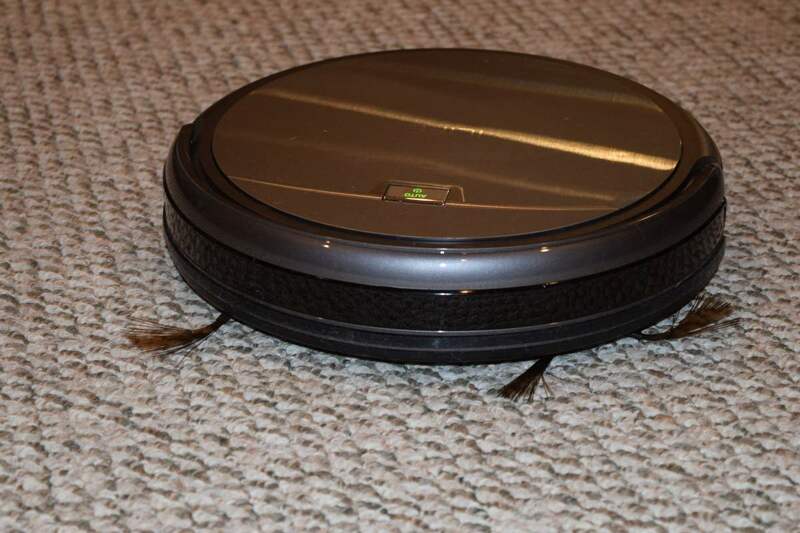 After reading so many positive reviews I decided to give this Roomba knockoff a shot. 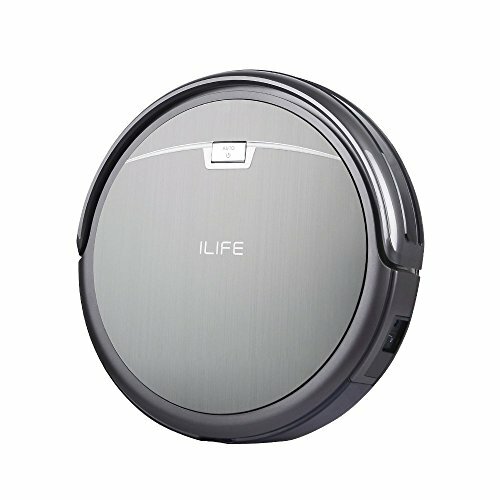 ILIFE has several different vacuums available on Amazon. 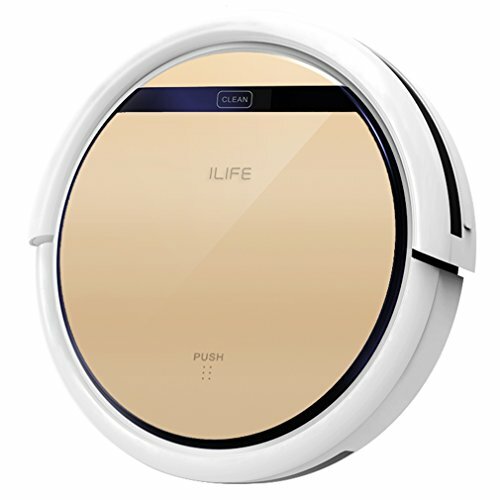 I decided the ILIFE A4 was the best for my home, but they all have positive reviews and could be a good fit for you. This is the older model of the A4. It’s still a very solid model and a little bit cheaper than the A4. It has a Lithium Ion 2600mah battery and a 130 minute estimated cleaning time per charge. Suction power is rated at 850 pa. The V5 is similar to the V3 except it also has a wet mopping feature. 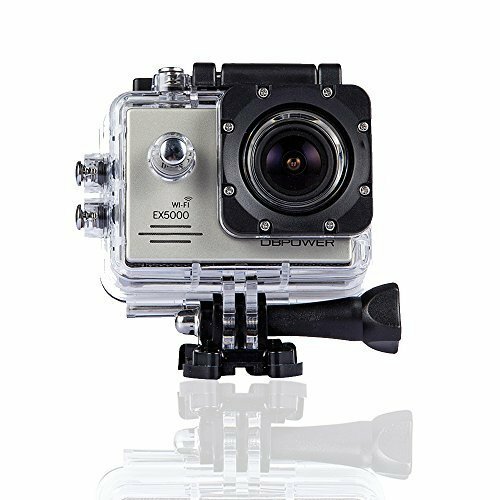 It also has a 2600mah Lithium Ion battery but estimated run time is 110 minutes. Because it has the wet mopping function it lacks the main brush that is on the V3. If you mostly have hardwood or tile floors, this would be a better pick, but if you vacuuming is more important then don’t choose this one. The V5 is also about $30 more than the V3. I had a hard time finding details on the A7, it doesn’t seem like the vendor is still making this one, but you can still find it on Amazon. As best, I can tell it is a slightly updated version of the V3. 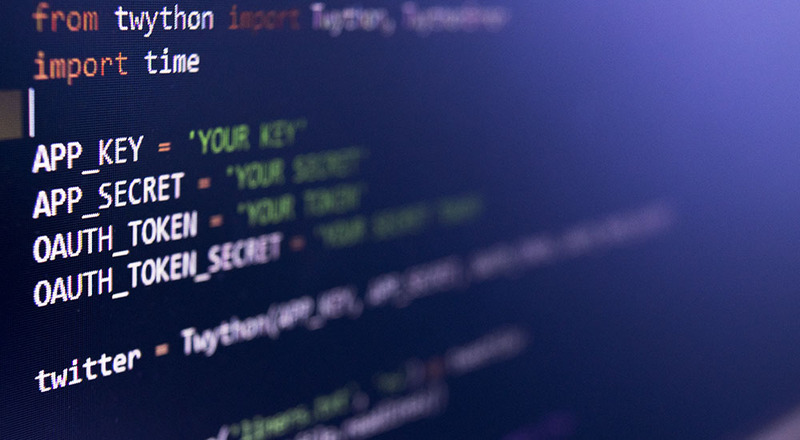 The main difference appears that it has Bluetooth connectivity and can be controlled by a smartphone app, but the app appears to not be in English. So if you are buying it just for the app you might be disappointed. 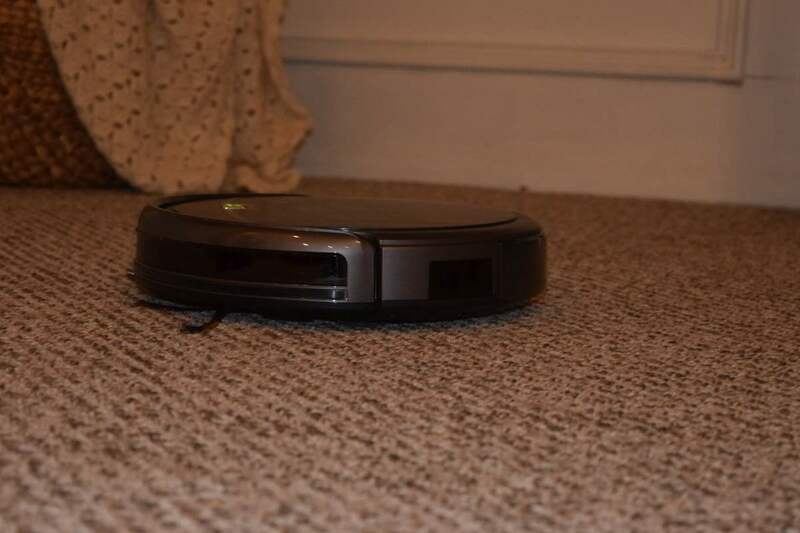 The current robotic vacuum model. 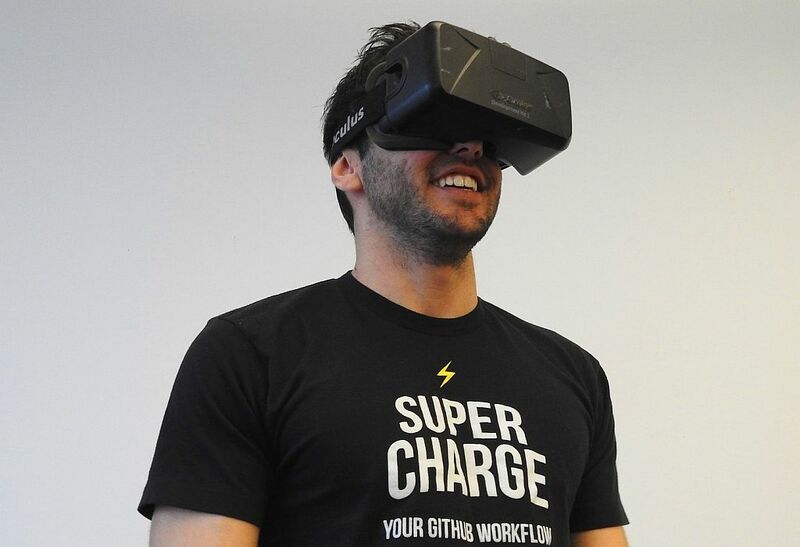 It also features a 2600mah Lithium Ion battery but expected runtime is 150 minutes. 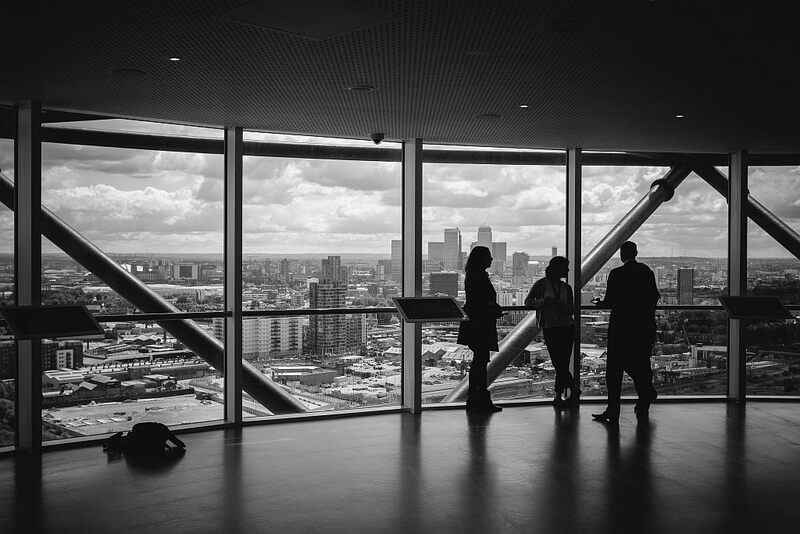 The A4 produces 1000pa vacuum suction which is more powerful than the other models. 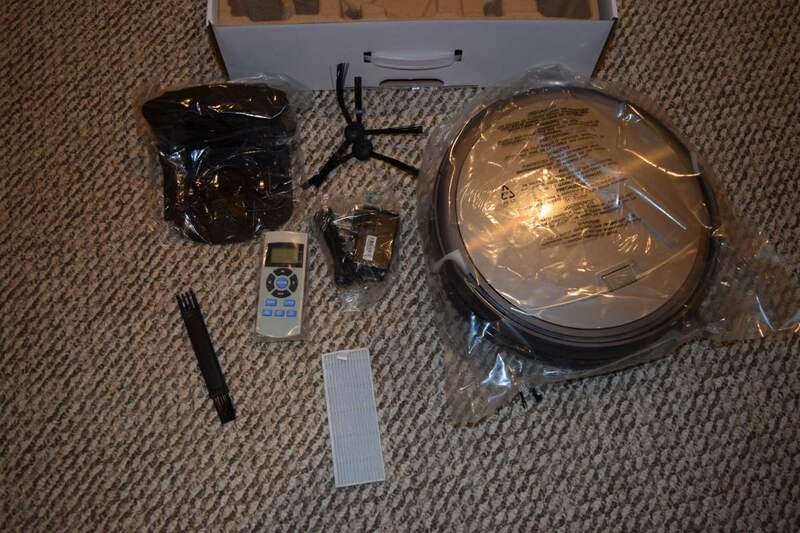 Currently selling for $180 with free shipping, this is a model I would recommend. So right out of the gate, the manual is a little light on details. 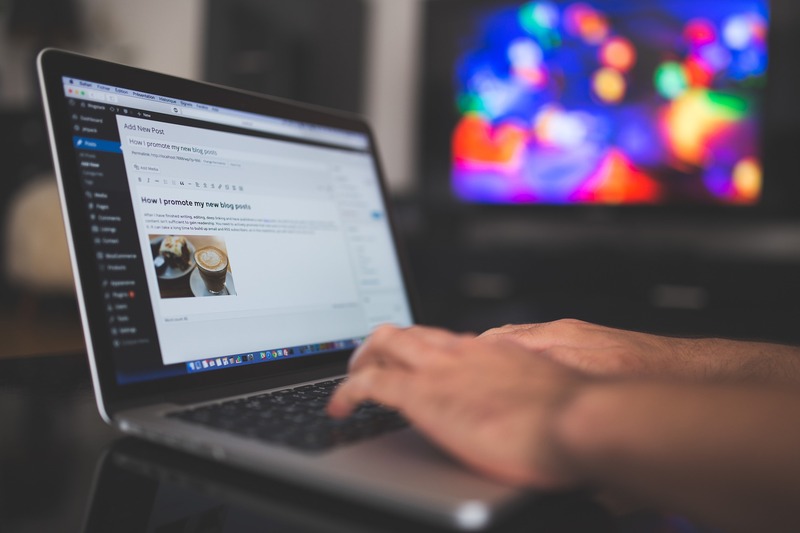 It is in English and does provide the basic steps to get started. But I was a little confused at first by the initial setup steps. Luckily the A4 is a very simple device to operate and I was able to get it working with no issues. I needed to get it charging first, this very easy. 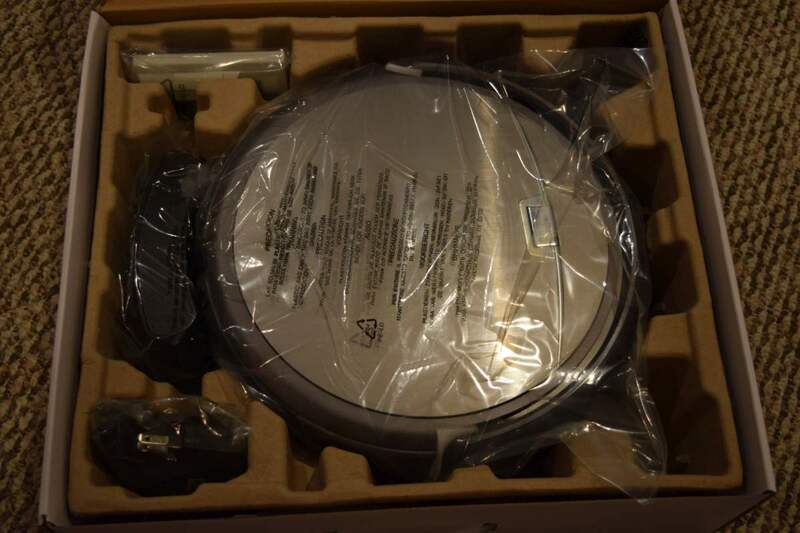 You can either plug in the AC adapter directly into the robot or get it on the docking station. I let it charge on the docking station overnight as recommended. 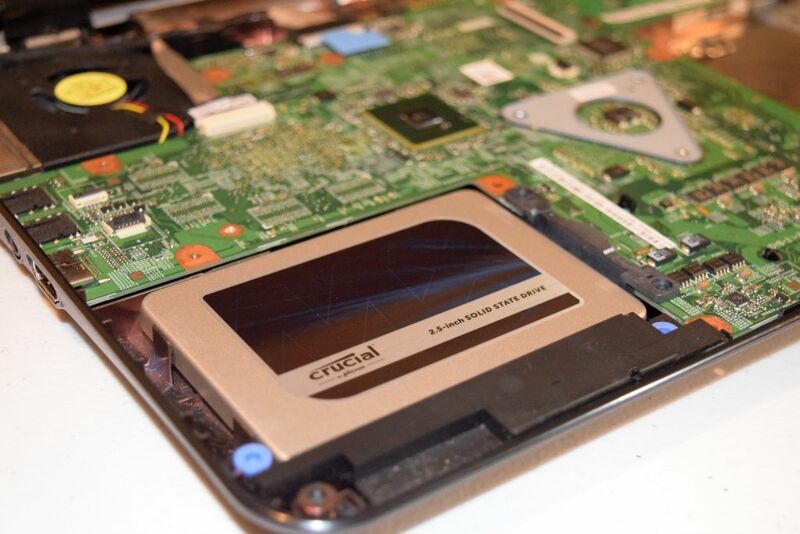 Once charged you can simply tell the ILIFE A4 to start cleaning or set up a specific schedule for cleaning. 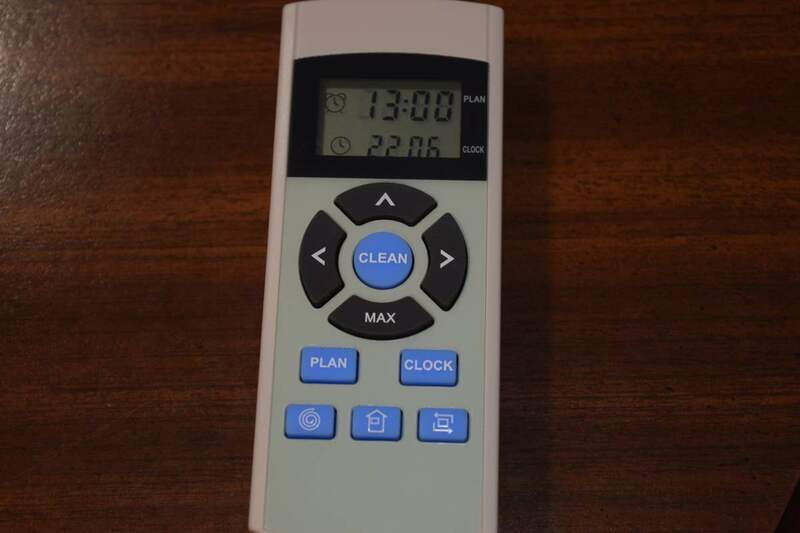 The main interface is a remote control that you use for telling the robot to start and stop or create a schedule. Eventually, I ended up setting it to run overnight. At first, the vacuum seems to start cleaning in a random pattern, but if you watch it long enough you will see that it covers everything, even skirting along the edges of the wall. I didn’t have much trouble with it getting stuck. Even in tight corners or spaces it eventually figured out how to get out. Only one time did it end up wedging itself under a bookcase. I was really surprised when the A4 finished running, just how much dirt and dog it had collected. 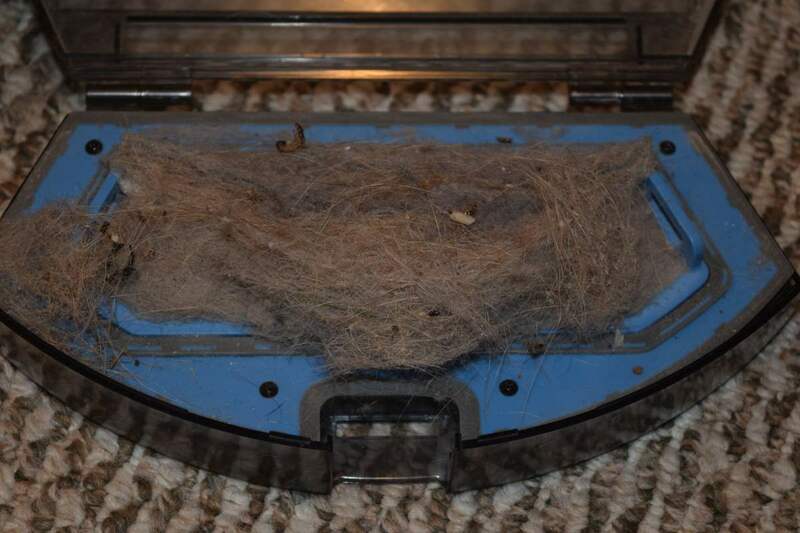 We vacuum pretty regularly so there were piles of hair laying around. But the ILIFE A4 is very thorough and covers every inch meticulously. So that when I open the dirt canister, there was a huge pile of dog hair. The A4 also have the option of running in Max mode in which the vacuum runs at its highest level. As noted below it’s a little louder, but I think it’s a worthwhile tradeoff for the extra level of cleaning. The battery life is as advertised or better. 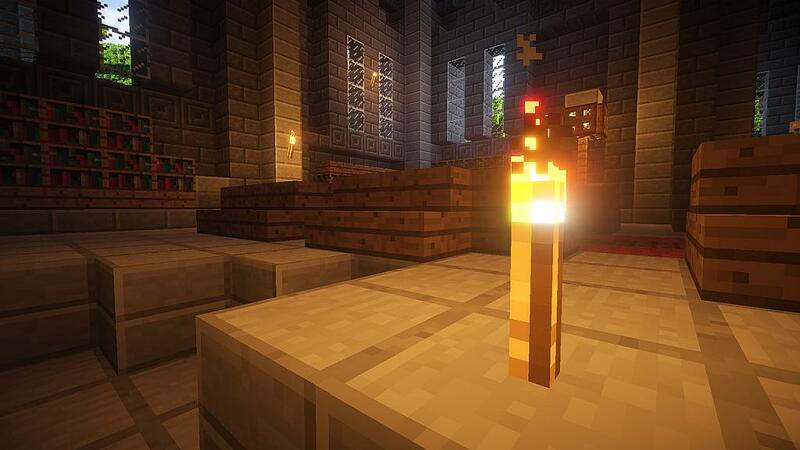 On normal mode, it will run for over 2 hours easily. If you have it running on Max mode it will run for about 2 hours. On normal mode, the ILIFE A4 is more like a white noise in the room, noticeable but not that loud. When it is on Max mode it’s certainly louder but still much quieter than a normal vacuum. I find the noise levels to be acceptable in either mode. 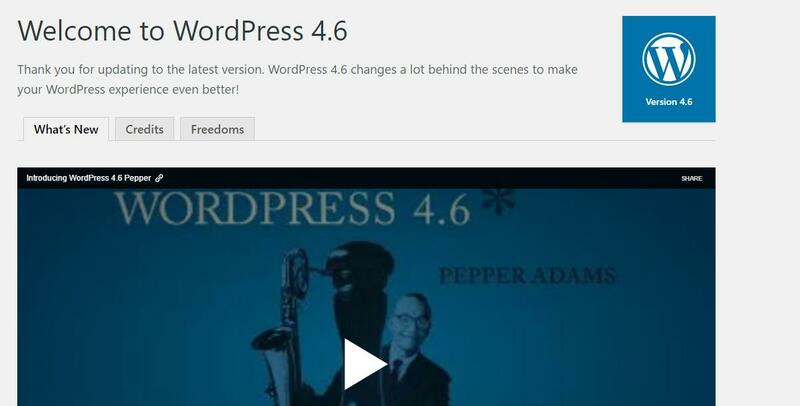 View the videos below to compare the sound differences. 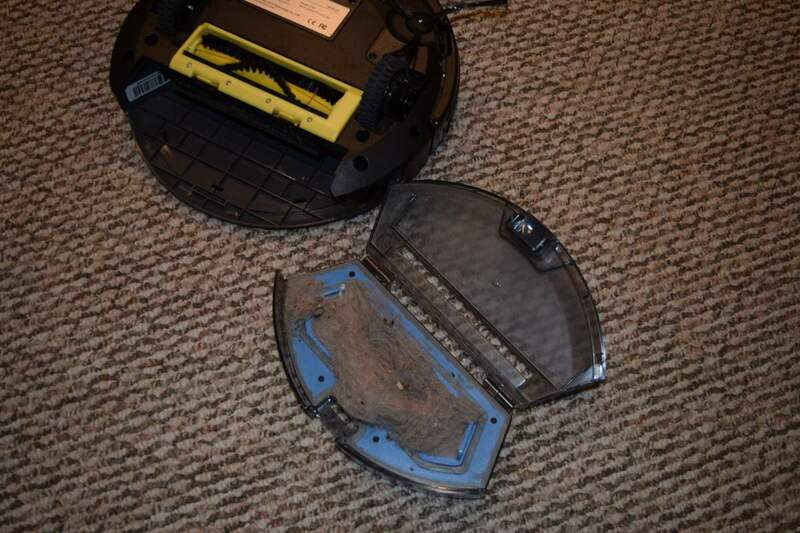 Even though this is a Roomba knockoff I really don’t have any complaints about the product quality. The ILIFE A4 seems to be well built and performs well. Nothing feels cheap or easily broken. The packaging was very nice and looked professional. The weakest point is probably the instructions. The instructions are available online if you want to review them. All in all, you get a lot for your money with this product. 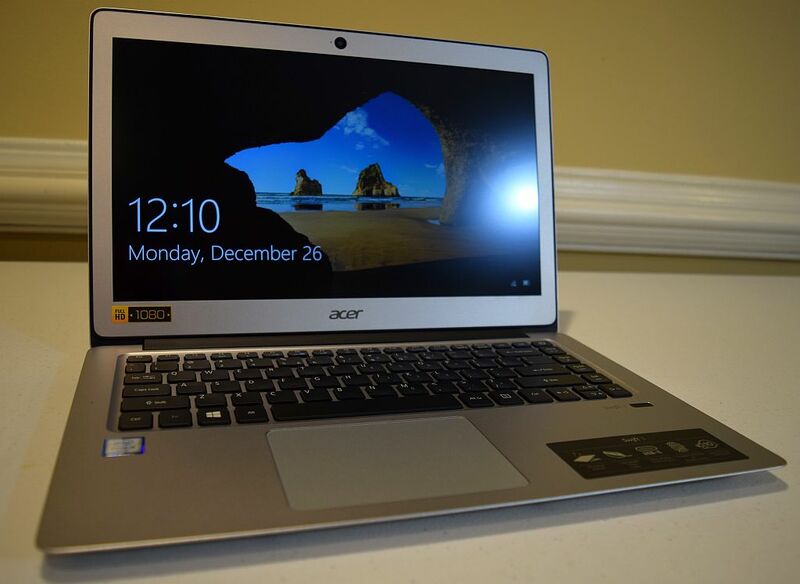 Obviously, with a price tag of $180 and free shipping, the ILIVE A4 is very competitive. 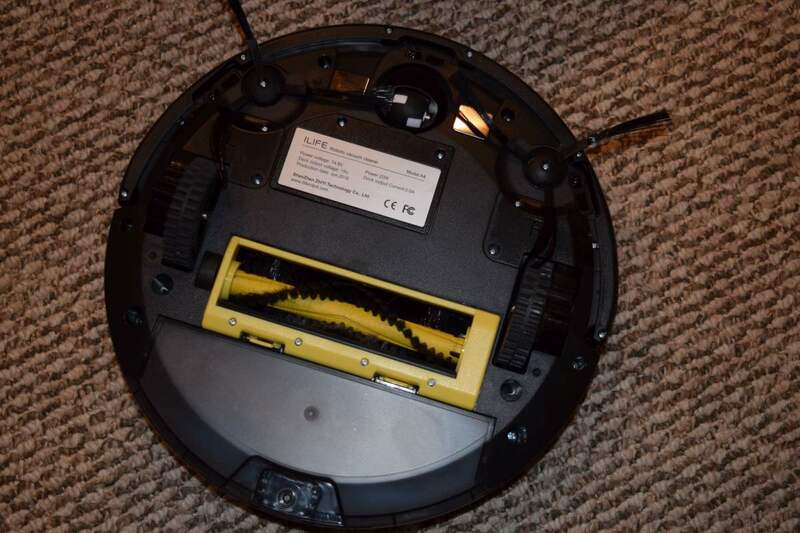 A sub $200 price point makes for a very compelling alternative to the Roomba vacuums. Here’s the ILIFE A4 in Max Mode. Noticeably louder, but it really cleans deep down. 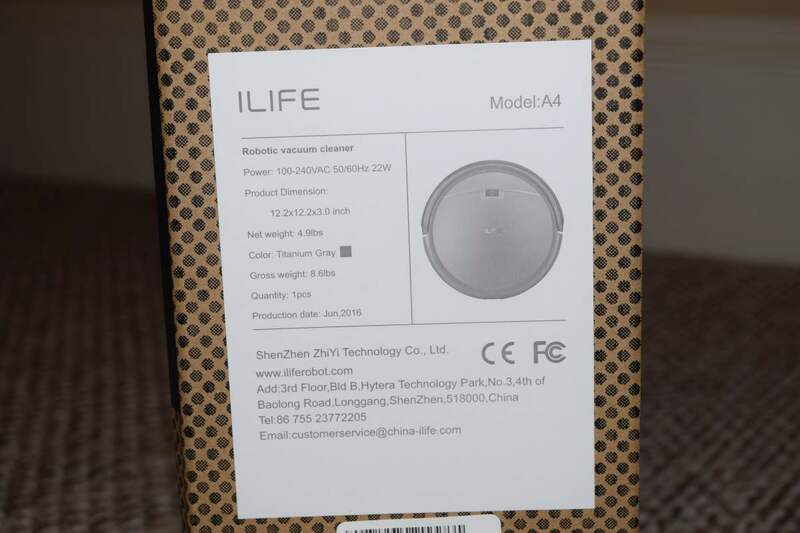 The ILIFE A4 is a great little gadget for keeping your home clean. 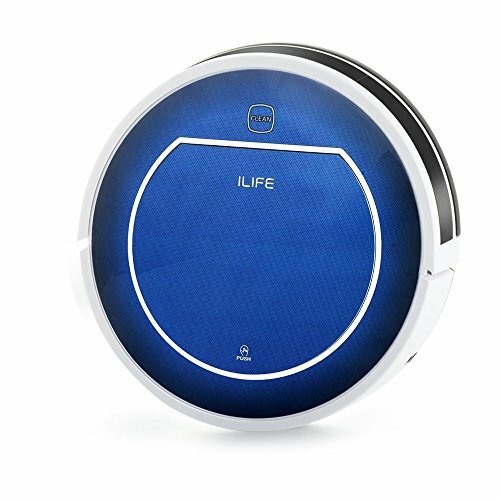 It automatically navigates your floors, continuously cleaning, returning to its docking station when its batteries need recharging. 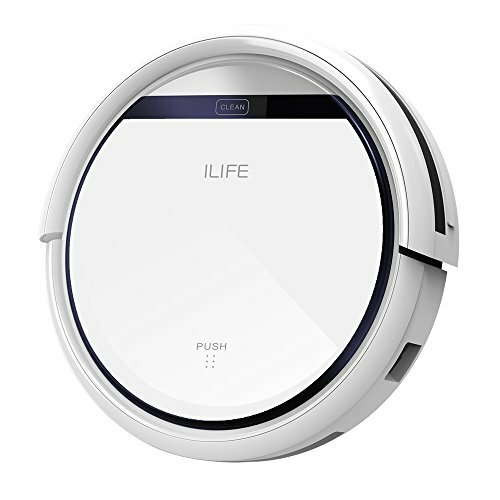 The ILIFE A4 is the smart way to keep your home clean.